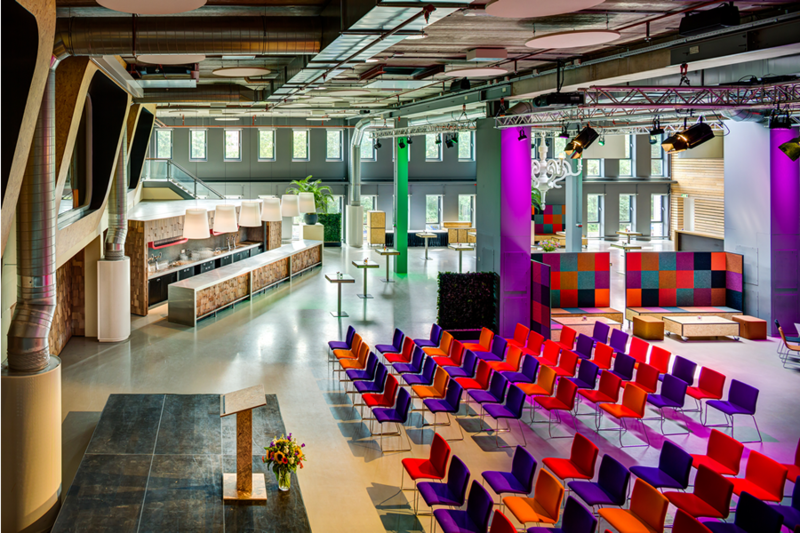 Lumen Events, situated in the stadiumcomplex of premier league football club PEC Zwolle, offers a home for any conceivable event, large or small, from short workshops to multi-day events. Let your imagination run free and discover the possibilities of Lumen Events. Curious about the exceptional possibilities? You are most welcome for a tour! 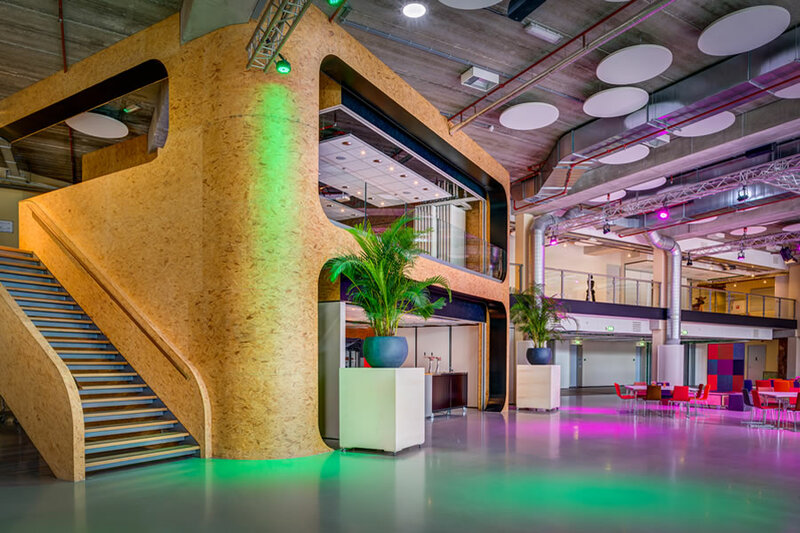 Lumen Events’ heart is its atmospheric central event square with room for up to 2,000 guests. You will find numerous flexible spaces and plenty of opportunities for organising a top event in and around the event square. The central event square offers plenty of opportunities for a custom event, organized from start to finish by the Lumen Events team. Surprise us with your ideas. And be surprised by the possibilities. Lumen Events is perfect for any gathering up to 2,000 people. You can contact us without any obligations to discuss the options. An 80’s dance party, your wedding, a school dance or a reunion? The central square can be decorated in every desired theme. 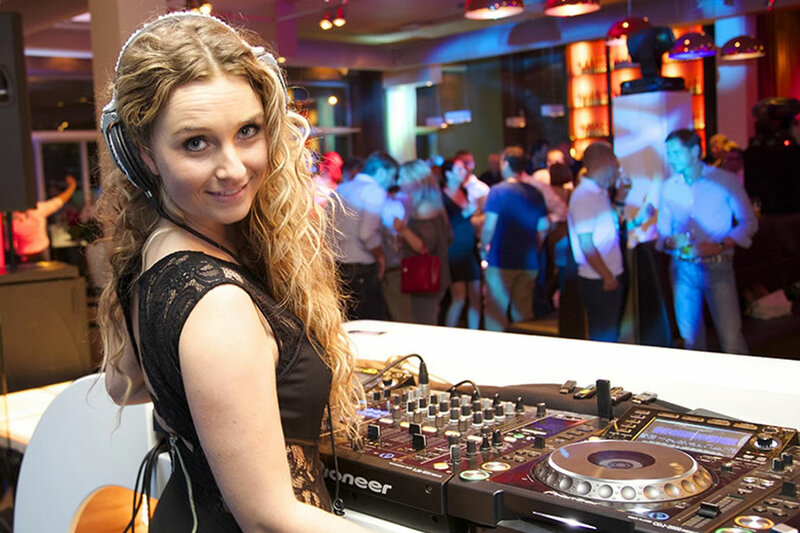 We take care of all the catering and can even organise performances by well-known musicians and DJs.